Self-Absorbed Boomer: Mets win opener. Is this a bad sign? It's not an entirely facetious question. My wife, a Red Sox fan, is convinced that the better her team does early, the worse their season is likely to be. Lately, the Mets seem to have followed a similar pattern. 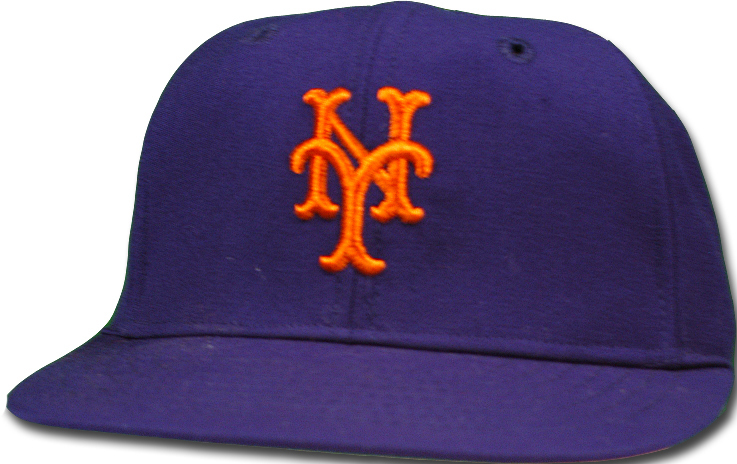 This happens to be the 50th anniversary of the Mets' triumphal 1969 season, in which they lost their season opener to the Montreal Expos 11-10. Today they beat the Washington Nationals, formerly the Montreal Expos, 2-0. The game pitted two of MLB's best pitchers -- Jacob deGrom of the Mets and Max Scherzer of the Nats, against each other. The Mets managed to tag Scherzer for a run in the first, and deGrom was untouched until turning it over to the bullpen, which held fast while the Mets got a second run off Scherzer. It's a most satisfying result. As a Mets fan, though, I know not to get my hopes too high too soon. Pierre Bonnard, "Late Interiors", at the Metropolitan Museum of Art.